Two plays on a theme of mental illness and modern psychology mark the next Playwrights’ Theater event of the Eugene O’Neill Foundation in Danville. 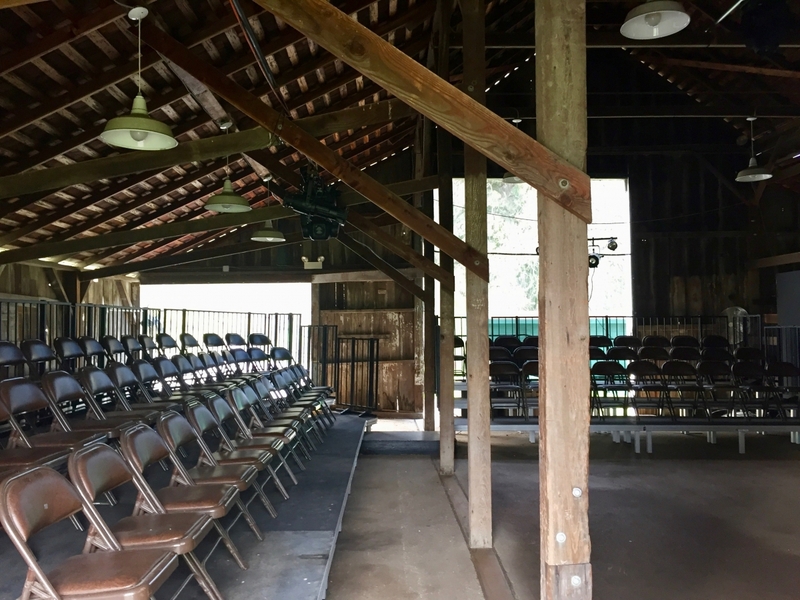 The production will be presented in the Old Barn at the Eugene O’Neill National Historic Site on May 6 and May 7. The May Playwrights’ Theater features two voices from the Provincetown Players in New York’s Greenwich Village during the early part of the 20th century. 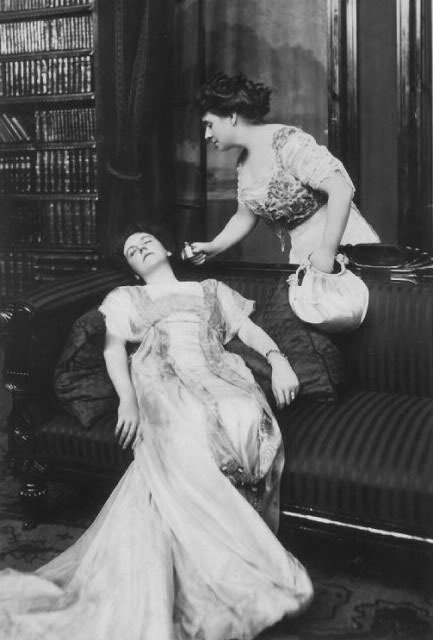 Both short plays – Shell Shock by Eugene O’Neill and The Rescue by Rita Creighton Smith—delve into the relationship of gender and mental illness. The two plays will be seen on a single bill on Saturday, May 6 at 8:00 p.m., and on Sunday, May 7 at 2:00 p.m. Tickets for the Playwrights’ Theater program are available now online here, or by calling (925) 820-1818. Seating in the Old Barn at Tao House is limited so early reservations are required. Both plays were written by O’Neill and Smith in the early days of World War I as projects for George Pierce Baker’s playwriting workshop at Harvard University. They made their debut in 1918 at the Provincetown Playhouse in New York’s Greenwich Village. The venue was an outgrowth of the theatrical interest of Eugene O’Neill and his bohemian colleagues who had summered and presented newly written works on Cape Cod in a small theater on the Provincetown waterfront. The performances of Shell Shock and The Rescue are presented as script-in-hand collaboration between the Eugene O’Neill Foundation, Tao House, and Symmetry Theatre Company of San Francisco. Symmetry is a professional company committed to addressing issues of gender parity in theatre and society. Both performances will be followed with a lively discussion of the relationship of gender and mental illness led by scholars and the artists involved in creating this presentation. Bronzan will direct Shell Shock with an ensemble cast including Chad Deverman, Willem Long and Aaron Wilton. O’Neill’s The Rescue, directed by Eric Fraisher Hayes, features Joan Grant, Danielle Levin and Phoebe Moyer.